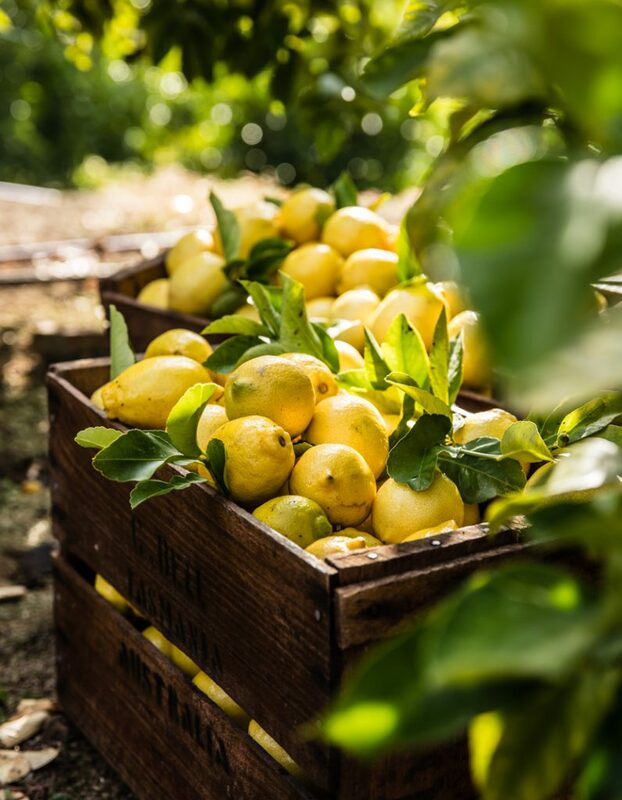 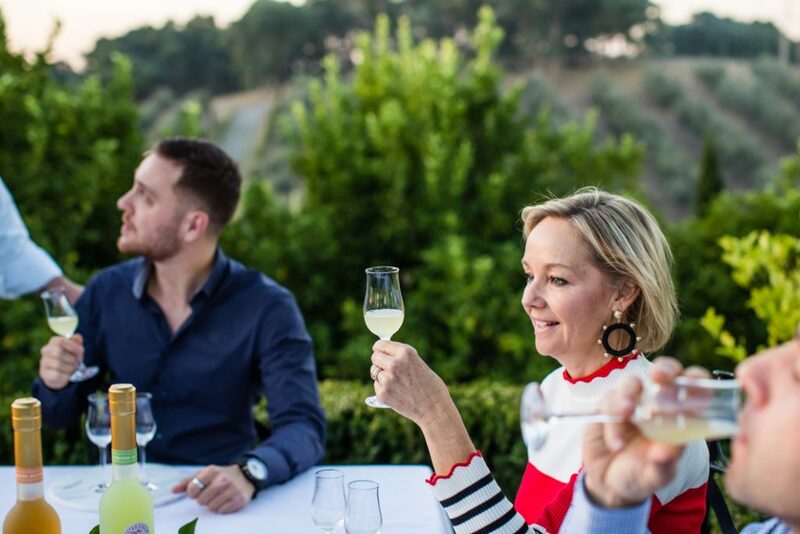 Using a fifty-year-old family recipe, our delightful Limoncello is crafted from fragrant Lisbon and Eureka lemons, harvested from our Estate in Warrandyte and sourced from local growers. 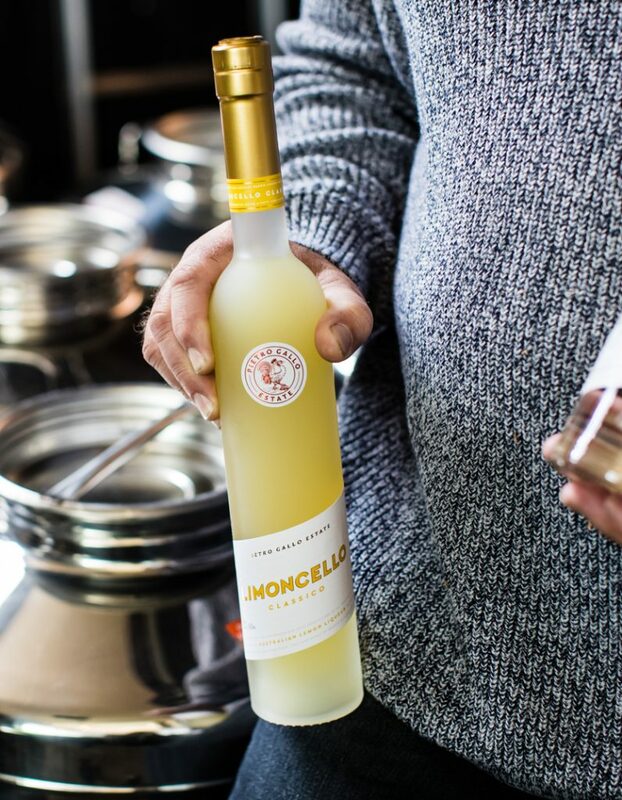 Our Limoncello is pleasantly delicate and fresh with bright flavours of Italian lemon sorbet, sherbet and homemade lemonade. 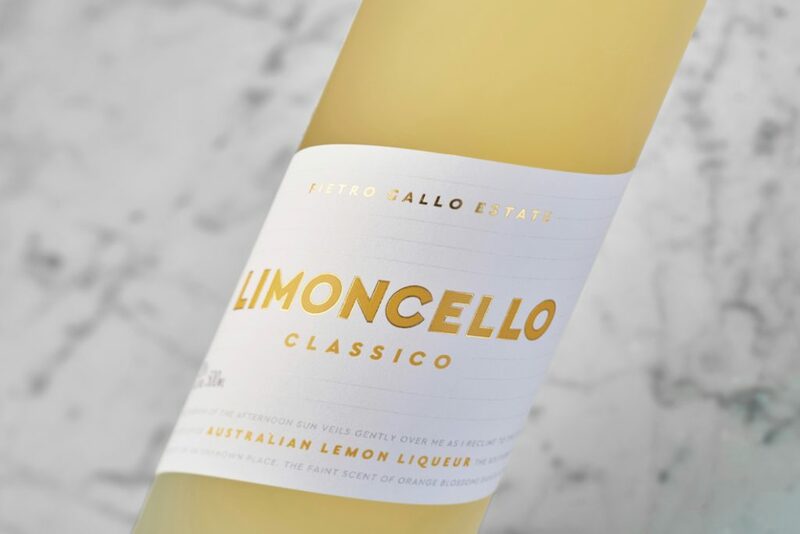 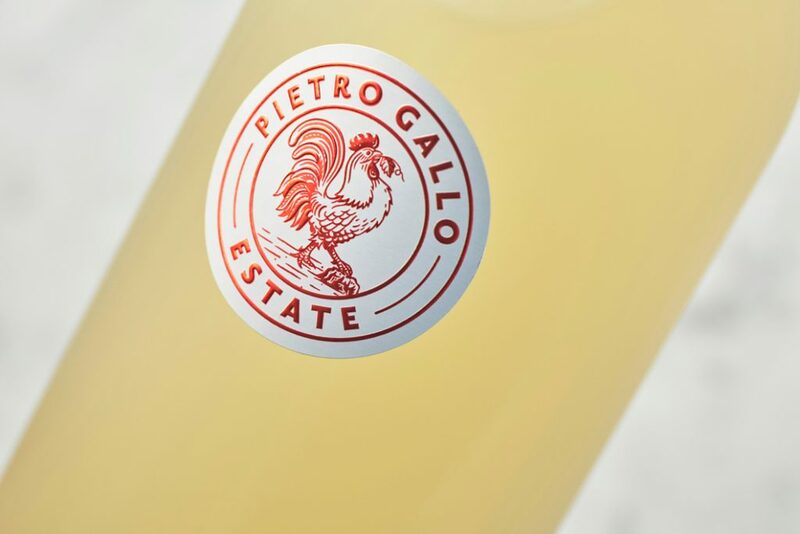 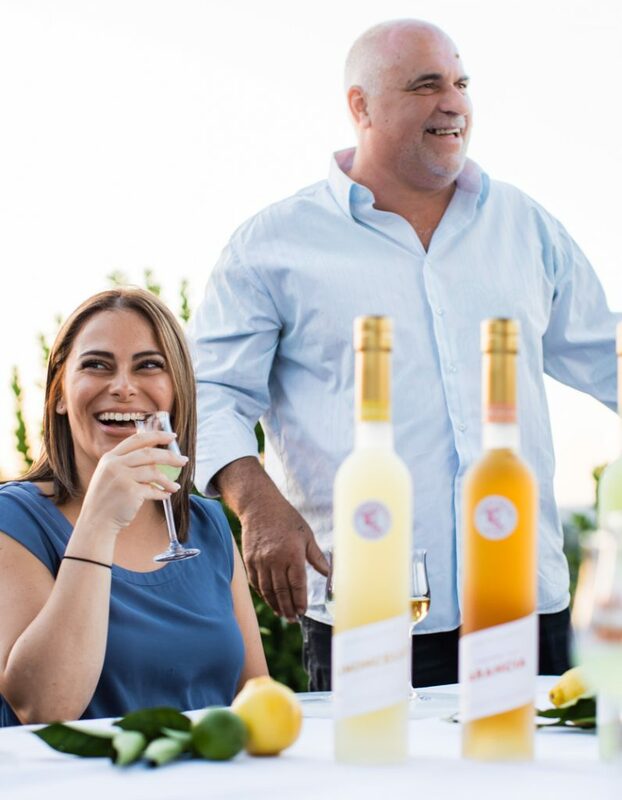 With a classic nose of vibrant, fleshy citrus, our Limoncello Classico is perfectly rounded and finishes with summery floral notes that linger well after the first sip. 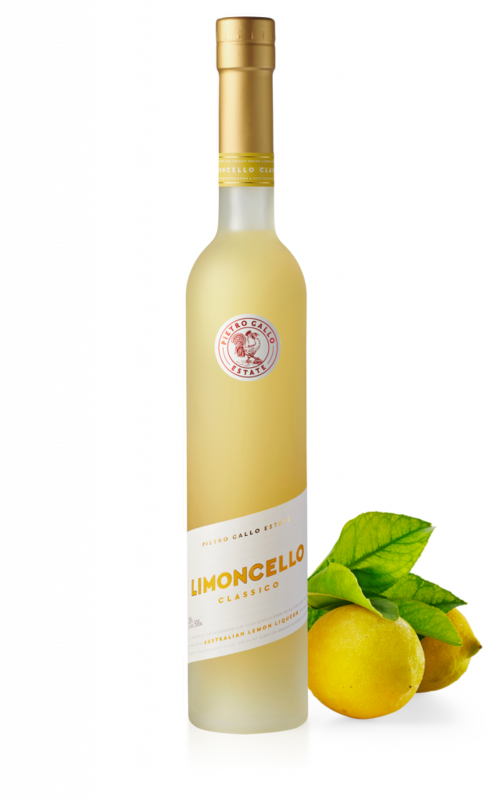 In line with Italian tradition, Limoncello Classico is best enjoyed chilled in a small tulip-shaped liqueur glass. 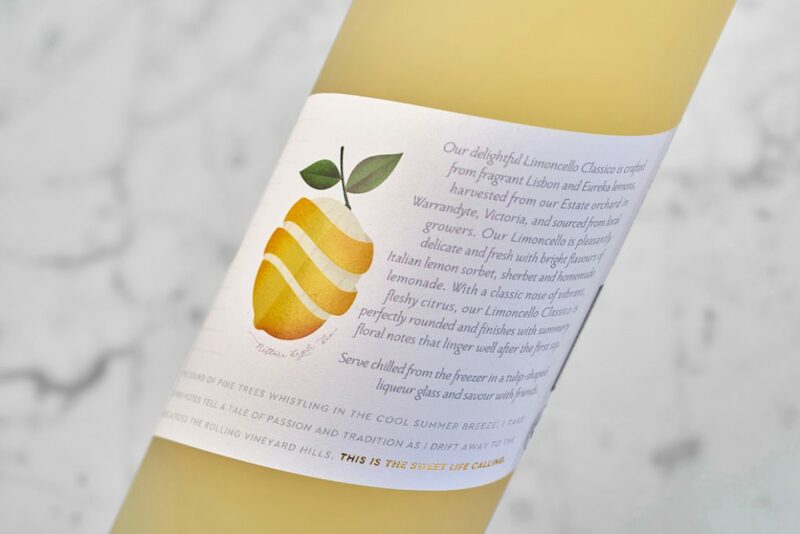 The bright lemon flavours make a fantastic palate cleanser and pair wonderfully with classic Italian desserts. 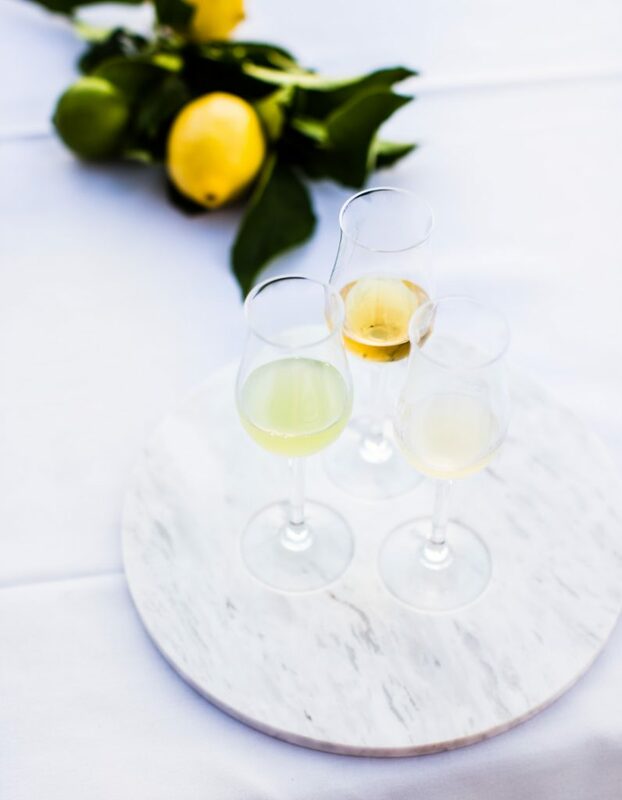 Pour the Limoncello Classico, cordial, fresh lemon juice and soda into water glass. 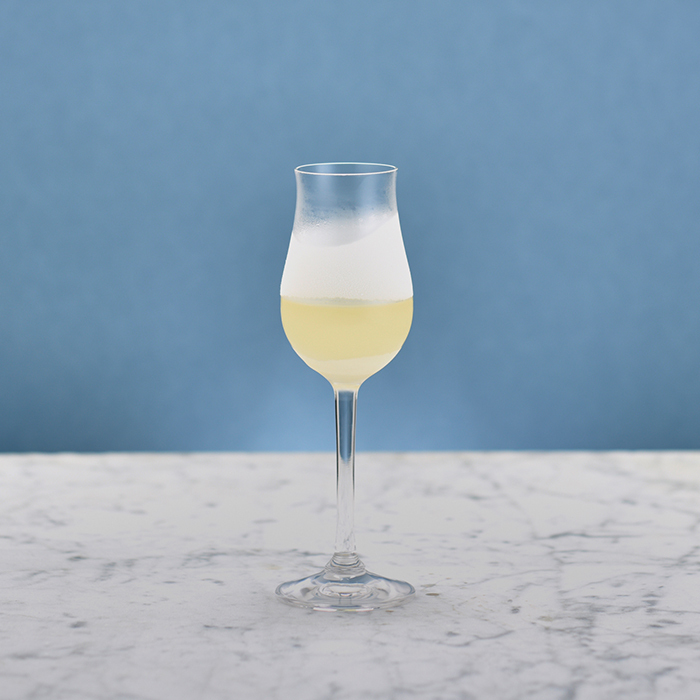 Fill glass to the top with ice cubes. 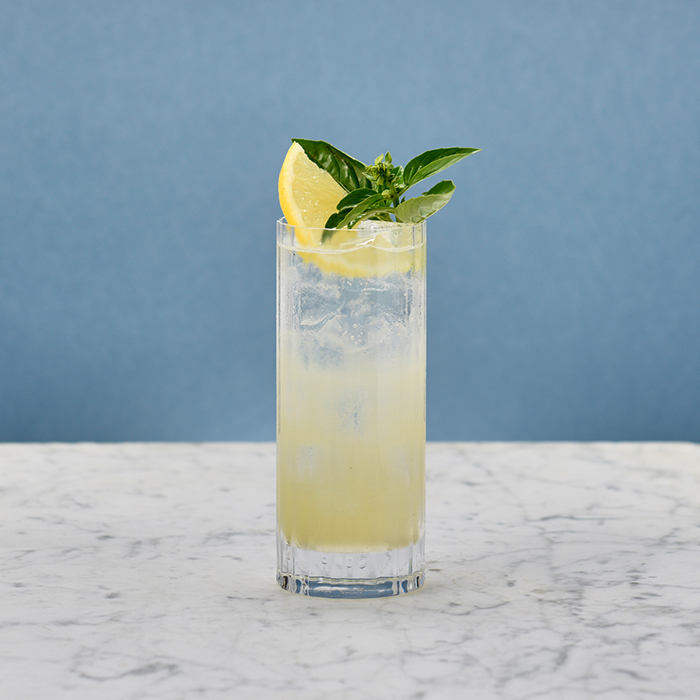 Stir gently and garnish.